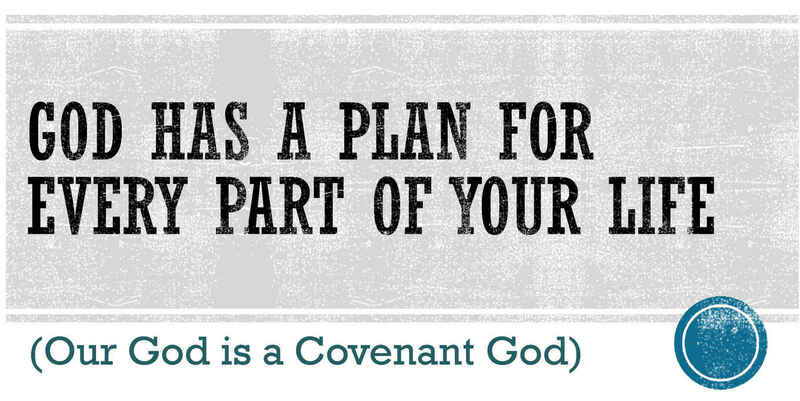 Our relationship with the Lord is covenantal - and it cannot be compartmental. Just as we must bring covenant thinking to bear in our marriages and families, so we must bring Biblical, covenantal thinking with us as we leave our homes and go out and work. Work itself is not a curse - but is something that the Lord declared to be good, by bringing it about before the Fall.